Tensions across the line of Control between India and Pakistan have become deadly again as a further 6 Pakistanis and 5 Indians have been killed. Six Pakistani civilians, including one woman and children, were injured in unprovoked firing by Indian forces across the Line of Control (LoC) on Friday. 5 Indian Army personnel were also killed in retaliation by Pakistani forces as tensions remain high between the two nuclear powers. 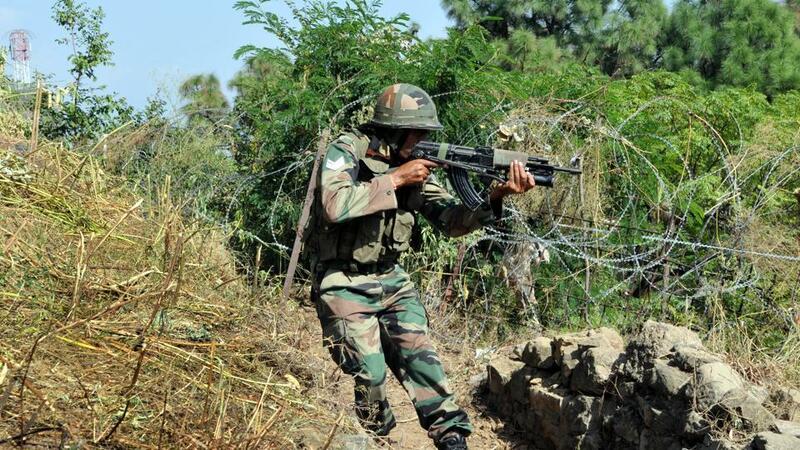 according to Pakistani reports, Indian army troops resorted to unprovoked fire in Chirikot sector along LOC targeting civil population, the ISPR said in a statement. The injured civilians included a man, woman and four children, who were evacuated to hospital. Pakistan Army effectively retaliated to cross-border Indian firing and targeted Indian posts undertaking the fire, the ISPR stated further. It said there have been reports of the killing of 5 Indian troops and injuries to many in retaliatory fire by Pakistani forces. Indian army forces have not released an official statement or commented on the firing along the LoC.